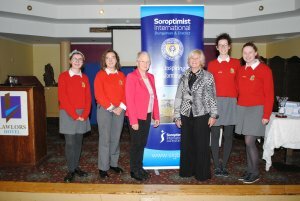 The final of the Soroptomist Public Speaking Competition for Second level students was held recently in the K-Club, with eight finalists debating topics including women’s empowerment, health and democracy. 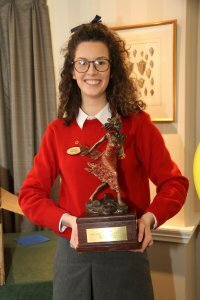 Holly Rogan, St. Angela’s was crowned the overall winner, taking home the Perpetual Mildred O’Brien Trophy, plus an Apple iPad and a prize worth €1,000 for her school. Holly delivered an impressively strong and thought-provoking performance on ‘Empowerment of Women’. To reach Sunday’s event, the 8 finalists had passed through challenging local and regional heats. 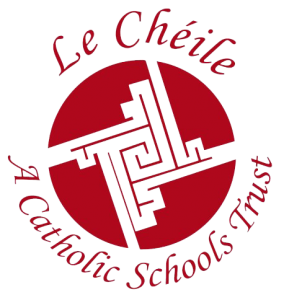 The competition was sponsored by HSBC for the first time and saw a total of 303 students from over 180 secondary schools around the country compete for a place in the final.